PONOTH LANE PONOTH ROAD KALOOR IndiaKochi. 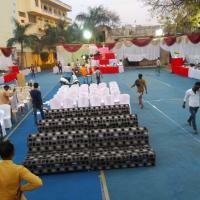 Rajput Vaishnav Restaurant and Caterer. 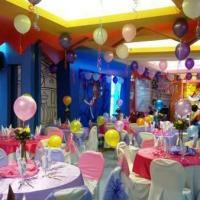 JusJump is the ideal destination for hosting the perfect Birthday Venue Party, Private parties, corporate events and get together in Chennai. No 17, Radhakrishnan Street, T.Nagarchennai. 3rd Floor Tulunadu Tower court roadUdupi. Old No: 53/9, New No:51, Soundarya Colony,7th Avenue Anna Nagar West ExtnChennai.